When you think plumber, you might not think that we can help you with your landscaping. However, our plumbing contractor offers a variety of indoor and outdoor plumbing services across Olympia, WA. One of the most common outdoor plumbing requests that our plumber receives is to install a yard hydrants. We know that after a long work week you want your hobbies to be as carefree as possible. This including gardening! 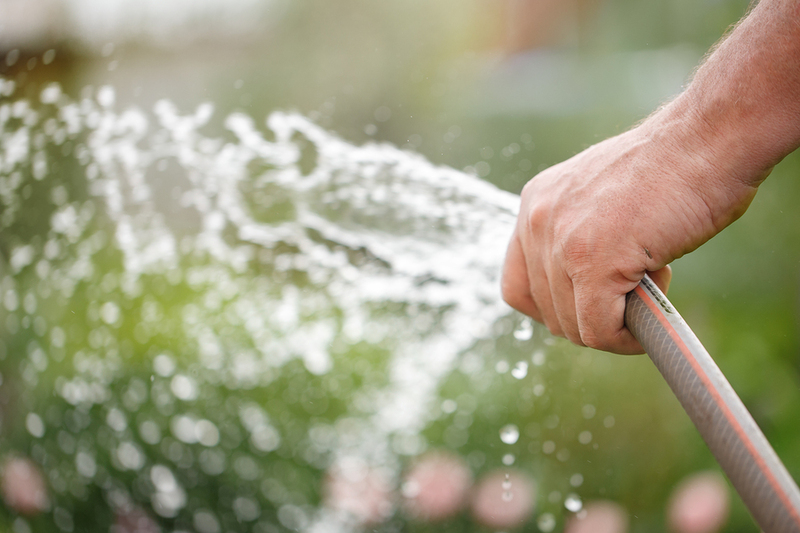 Yard hydrants are a great addition to any garden for quick and easy watering. In addition, to yard hydrant installation we also provide winterization of outdoor plumbing. Due to the lower temperatures that Olympia, WA experiences during the winter it is crucial that you take these extra measures to avoid issues with your plumbing freezing.